On January 21, Monday, a Scoot flight coming from Gold Coast headed to Singapore was rerouted due to a fight that broke out after take-off. Due to an unruly passenger who was allegedly intoxicated, a fist fight broke out on a Scoot flight 20 minutes after take-off. The man was said to be heavily-drinking after the flight was delayed from 9:20 am to 12:09 pm. A video taken by a fellow passenger, Rico David Garilli, was submitted to media and Australian 7 News reported on the incident. 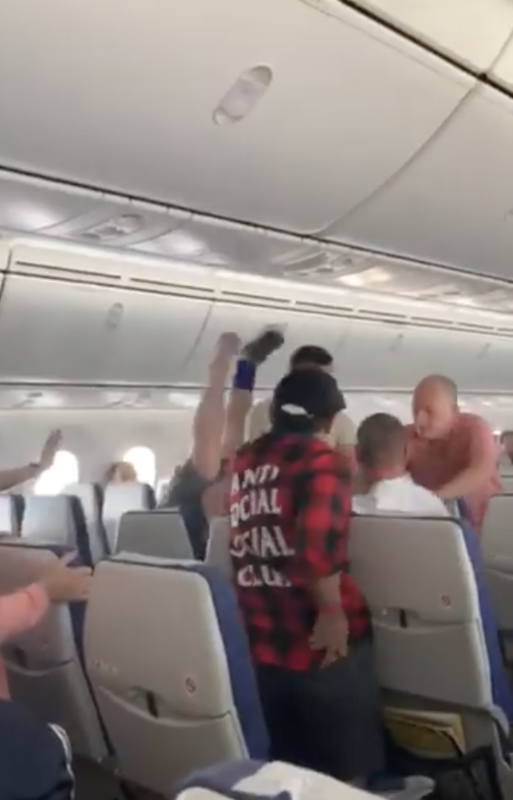 The footage starts out with the alleged drunk man throwing punches to one man in front of him while a female flight attendant repeatedly asks the man to stop. Another passenger steps in and tries to break off the fight. The first target pushes the drunk man down, grabs him by the neck and chokes him while slamming his body down on the aisle. A pair of legs could be seen making a perfect V in the air. Three more passengers had to step in to separate the two men. Rico was careful not to aim his camera at an angle that the drunk man could see. The video goes on for two more minutes with crew personnel and passengers trying to pacify the man. After a few moments, the man takes off his shirt and makes a run for the front of the plane but was subdued by a bigger man in a green shirt. The video ends with the men pinning the shirtless man down. Because of the altercation, the flight had to be diverted to Sydney and caused further delay to the supposed arrival in Singapore at 3.15 pm. Scoot has released information on the incident and confirmed that the man was Australian and was pacified using two restraining kits through the joint effort of five passengers. After landing in Sydney, the man was handed over to the local law enforcers for further investigation. The rest of the passengers on board flight TR7 were transferred to alternative flights, mainly Scoot TR13 and Singapore Airlines flights SQ242 and SQ288. 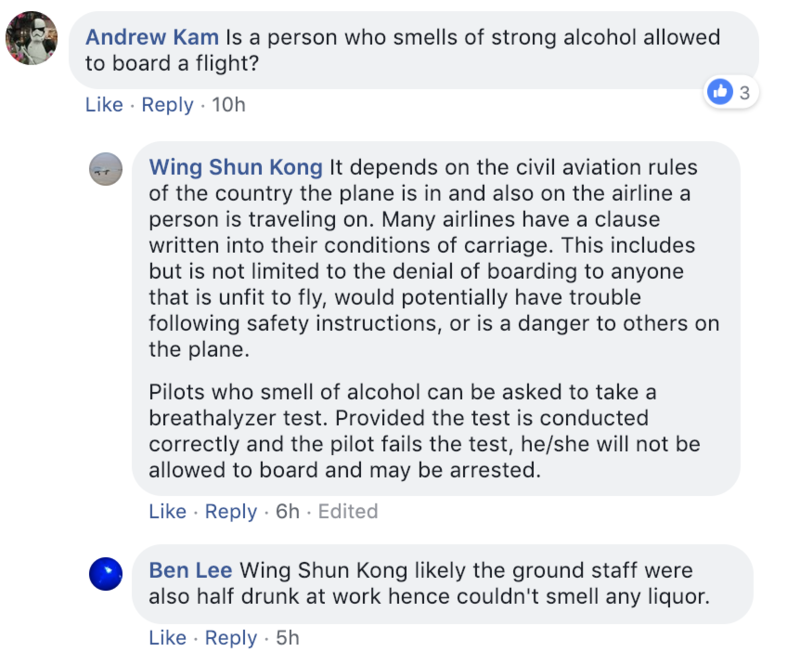 Netizen Andrew Kam asked an important question regarding intoxicated passengers being allowed to board the plane. Wing Shun Kong gave a detailed answer. 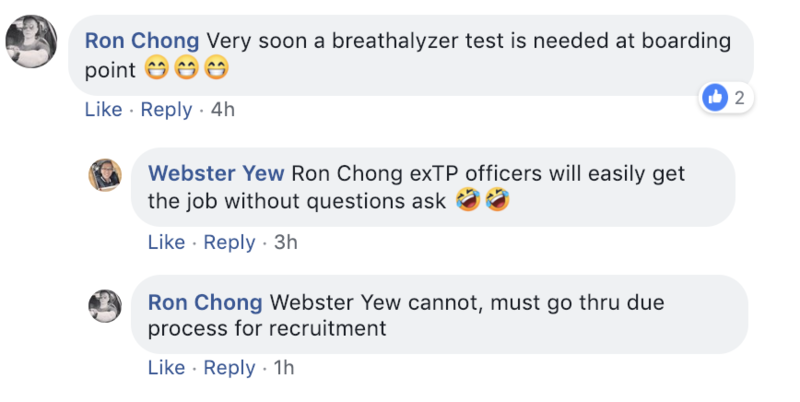 Ron Chong also implied that it might be soon when breathalysers would start being implemented in airports as a safety measure. Netizen Alvin Kuo suggested that tasers could be used to subdue these kinds of passengers and could even follow how other countries handle such situations. Meanwhile, Brett Le Ming commented on the free upgrade of flights for the affected passengers.